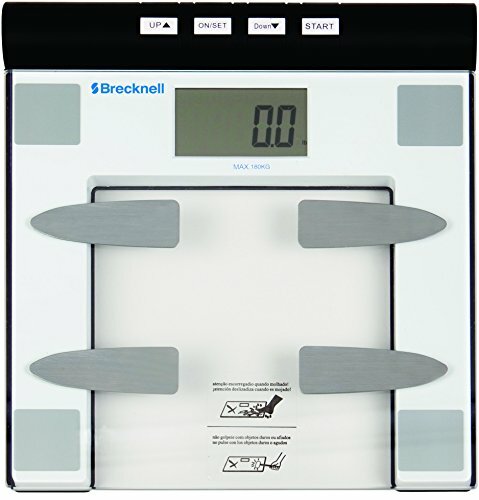 Today Brecknell products can be found in most weighing applications. The Brecknell global footprint and reach allows Brecknell to offer the highest quality of service and support to our global customers. Features:When monitoring your weight at home, the BFS-150 home health bathroom scale is ideal. Measures in kg, lb or st. 12-user memories and one guest memory. three modes of measurement with calorie measurement and BMI calculation. Platform is constructed of easy-to-clean tempered glass with LCD display. Display: 90 mm x 50 mm / 3.5" x 2"
If you have any questions about this product by Brecknell, contact us by completing and submitting the form below. If you are looking for a specif part number, please include it with your message.